Two River Theater (Artistic Director John Dias, Managing Director Michael Hurst) is presenting August Wilson’s Ma Rainey’s Black Bottom, directed by Ruben Santiago-Hudson. 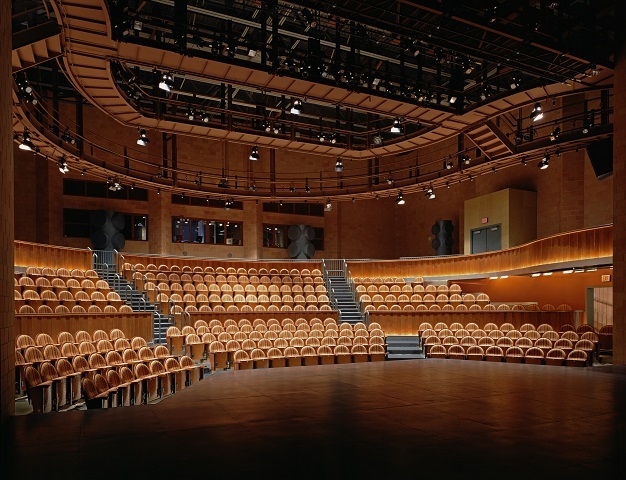 Performances will continue through Sunday, October 9 in Two River’s Rechnitz Theater, 21 Bridge Avenue, Red Bank, NJ. Tickets are available from 732.345.1400 or tworivertheater.org. Featured in the cast are Chanté Adams (Dussie May), Harvy Blanks (Slow Drag), Brian D. Coats (Toledo), Michael Cumpsty (Irvin), Brandon J. Dirden (Levee), Bob Mackasek (Policeman), Marcel Spears (Sylvester), Peter Van Wagner (Sturdyvant), Arnetia Walker (Ma Rainey), andJames A. Williams (Cutler). 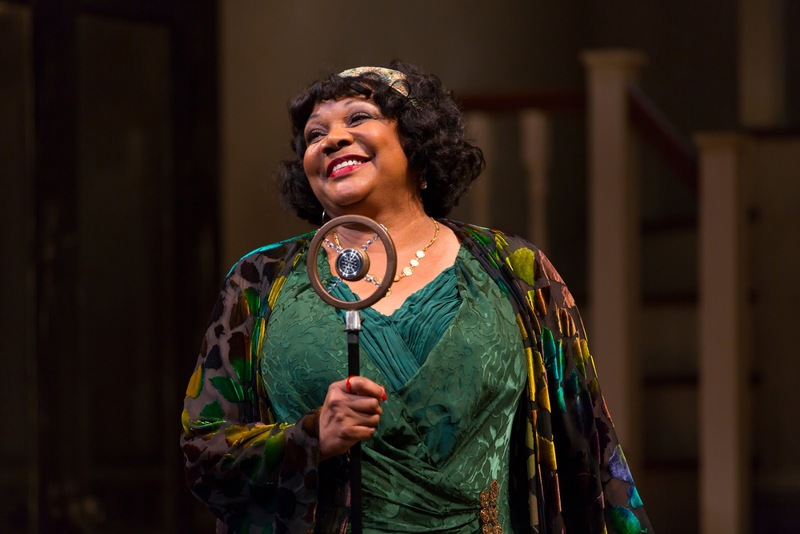 The creative team for Ma Rainey’s Black Bottom includes scenic designer Charlie Corcoran, costume designer Karen Perry, lighting designer Burke Brown, and sound designer Rob Kaplowitz. The original music is by Bill Sims Jr. & Kenny Rampton, the fight direction is by Thomas Schall, the casting is by Heidi Griffith & Kate Murray, and the stage manager is Laura Wilson.